Land power is indispensable to achieve strategic objectives on the ground. The battlefield is changing and new threats and enemies are emerging, creating new procurement requirements and challenges for armed forces and the armoured vehicle community needs to adapt to this evolution. 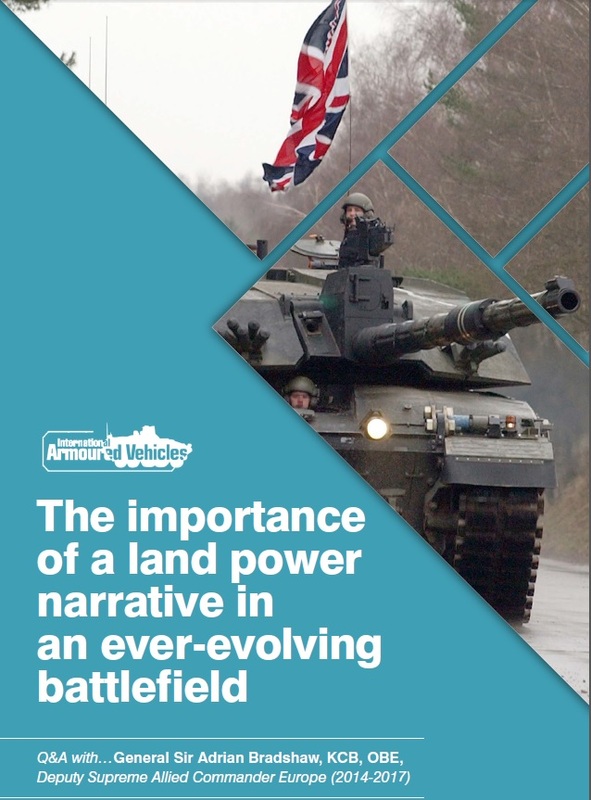 In this exclusive interview from this year's Chairman, Sir General Adrian Bradshaw, KCB, OBE, Deputy Supreme Allied Commander Europe (2014-2017), discover what he thinks of how armoured vehicles fit into the balance of land capabilities, how strategic trends are shaping future requirements and what tools the community has to adapt to a constantly changing battlefield.